Co-founder of Chillspot Records, Dj Fantan real name Arnold Kamudyarirwa has stripped Winky D off the title, Zimdancehall Pioneer. 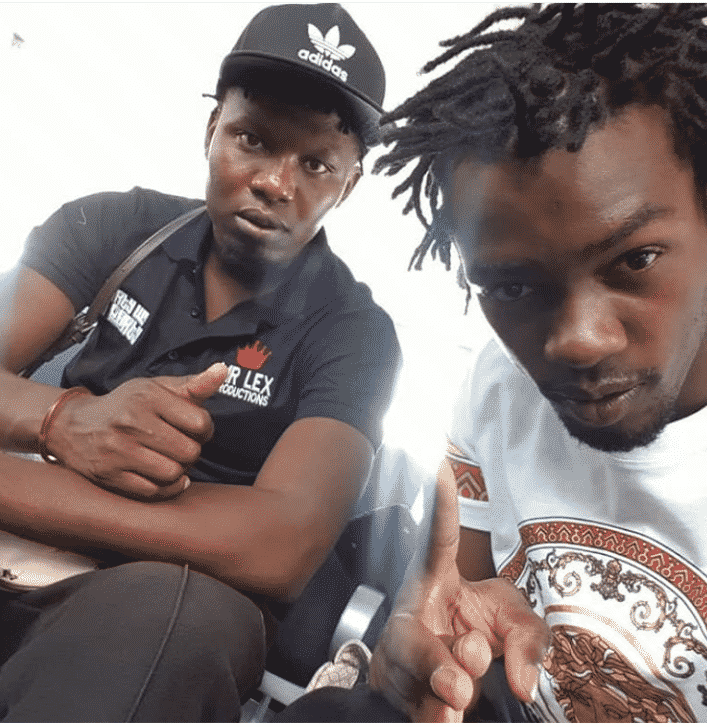 Speaking in an interview on Power FM yesterday, Fantan highlighted that his stable introduced real Dancehall culture from Jamaica into Zimbabwe, insisting they are the ones who came up with the name Zimdancehall. “Back in the days when Sniper Storm, Winky D, and the likes were the only singers making rounds on mainstream, the genre was not called by the name Zimdancehall. Though they sang dancehall, they were doing so under Urban Grooves. “When Chillspot came into the game, we brought about the real dancehall culture from Jamaica where we compiled riddim albums. While doing so, to find an entry point into the game we came up with the name Zimdancehall,” he said. Fantan retraced their humble beginnings from when they started in 2012 until their breakthrough in 2013. “What is now Chillspot Records studio was once my bedroom. Back in 2012 when we were starting, the room served a double purpose as a bedroom and a recording studio booth. “Being situated in Mbare it was very difficult to convince the big artists to come and record but God finally intervened and we made our breakthrough in 2013,” he said. Chillspot Records currently has 25 artists signed under the label and 11 of those have made their breakthroughs and now commanding a recognisable fanbase.